You want products that use natural ingredients. You need products that work. We give you both. 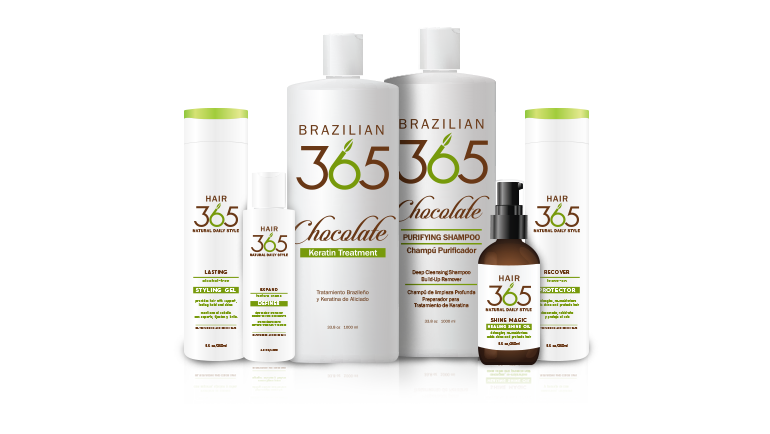 Hair 365 products marry the highest-grade natural ingredients with modern technology to give you great, healthy, workable hair every day. We use the best natural ingredients, including botanicals and antioxidants, to give you hair that looks and feels healthy and weightless. 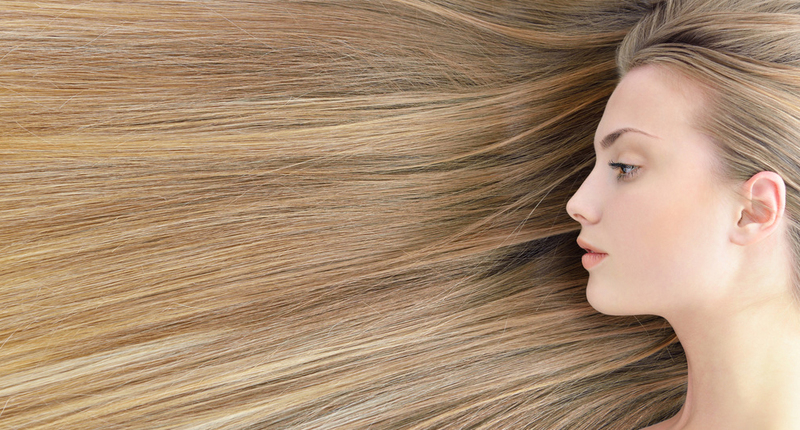 Get healthy, vibrant, dimensional hair – everyday. From cleansing and conditioning to styling and finishing, our everyday essentials are formulated to be versatile, nourishing and effective. We wanted touchable, luxurious, naturally three-dimensional hair. We wanted products that made our hair look great and feel great. So we created them––products with high-performance formulations that work for stylists, but also make it easy to create healthy, elegant, lightweight looks at home. We are continually crafting, testing and refining formulas to create products you love to use. Our products give you everything you need to let your unique beauty shine through.